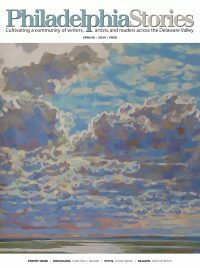 The mission of Philadelphia Stories is to cultivate a community of writers, artists, and readers in the Greater Philadelphia Area through publications, professional development, and promotion of area writers. 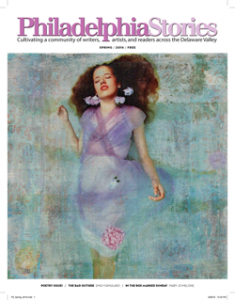 Since 2004, Philadelphia Stories has published writers and artists of all ages from the Greater Delaware Valley in its free quarterly magazine, reaching more than 25,000 readers every year. 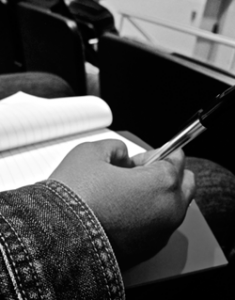 Philadelphia Stories hosts affordable writing workshops and conferences. 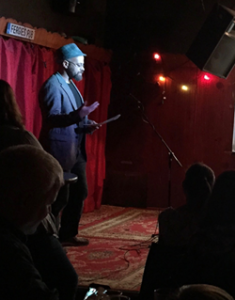 Philadelphia Stories promotes writing and art from the Greater Delaware Valley through events like a national fiction contest, a national poetry contest, readings, and more. Become a member of Philadelphia Stories by making a donation today. June 15: Deadline for the Marguerite McGlinn Prize for Fiction. Click here for submission guidelines and more information about the contest. Saturday, October 12: Push to Publish will celebrate its 10th anniversary! Stay tuned for program details!